Welcome to The Qlick Rider My Motorcycle Adventures. 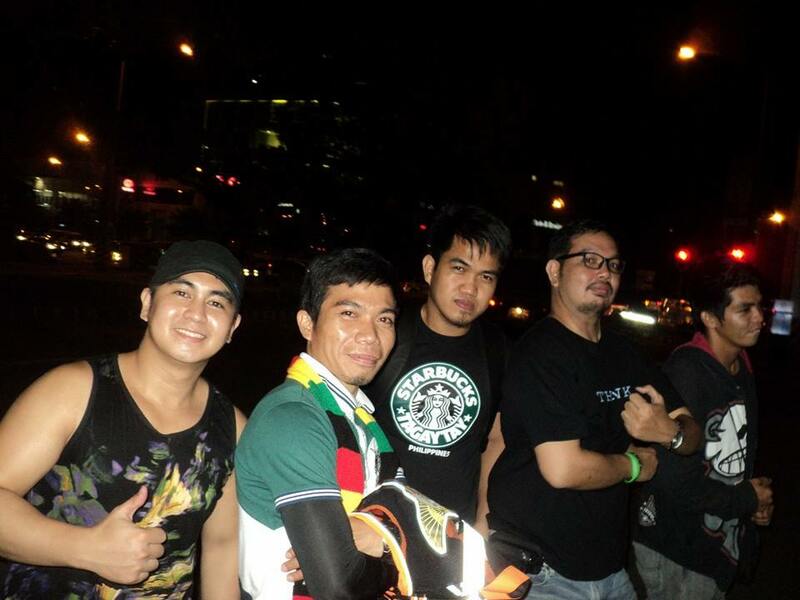 My name is Jhong Medina a motorcycle newbie at this time. I created this blog so that I can record and share my lessons/mistakes/thoughts about my motorcycle riding experience as a newbie . 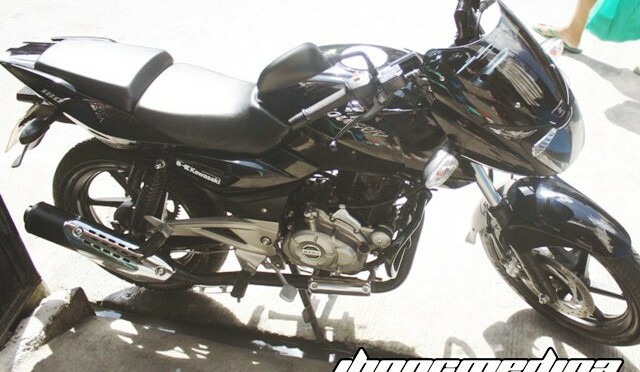 I hope it will help other newbies like me to avoid these mistakes and learn from my experiences and enjoy a safe motorcycle rides and adventures. 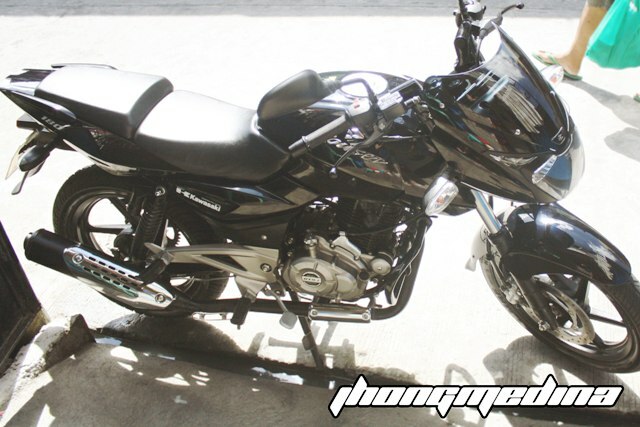 BTW, meet my ride – QLICK a black Kawasaki Baja Rouser 180. As of today , he will be turning three (3) months this coming December 6, 2014. We have our fair share of ups and downs, which I will be sharing for next set of my post. Hope you enjoy your stay! 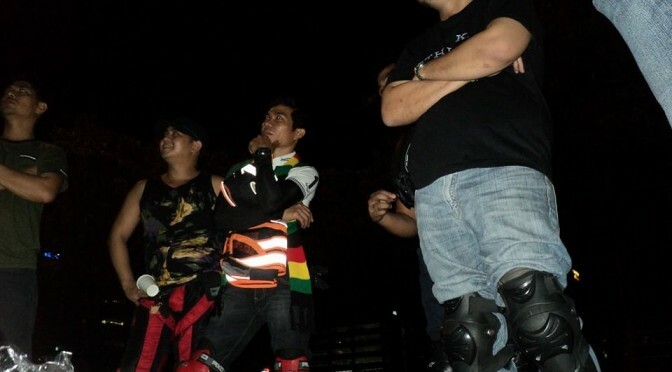 Have a safe Ride Bros! Post by Ride Smart Florida. This is what helps me keep the blog server up!